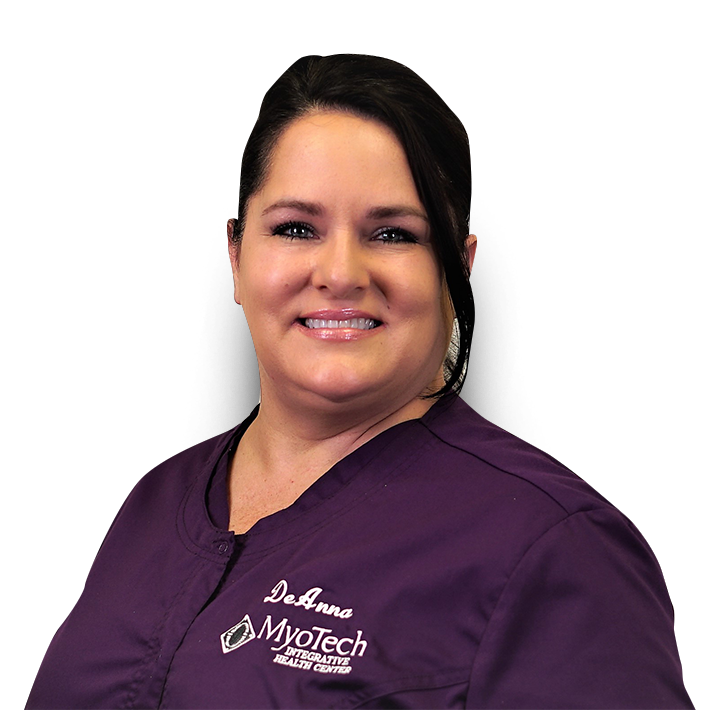 I’ve been a Dental Assistant for 24 years and working at MyoTech has opened my eyes to all the different aspects of dental care for patients, from Myofunctional to Advanced Laser treatment. I enjoy the opportunity to learn new things. The atmosphere here is truly one of the things I love about working at MyoTech, from the Doctors to my co-workers, It’s like a second family.